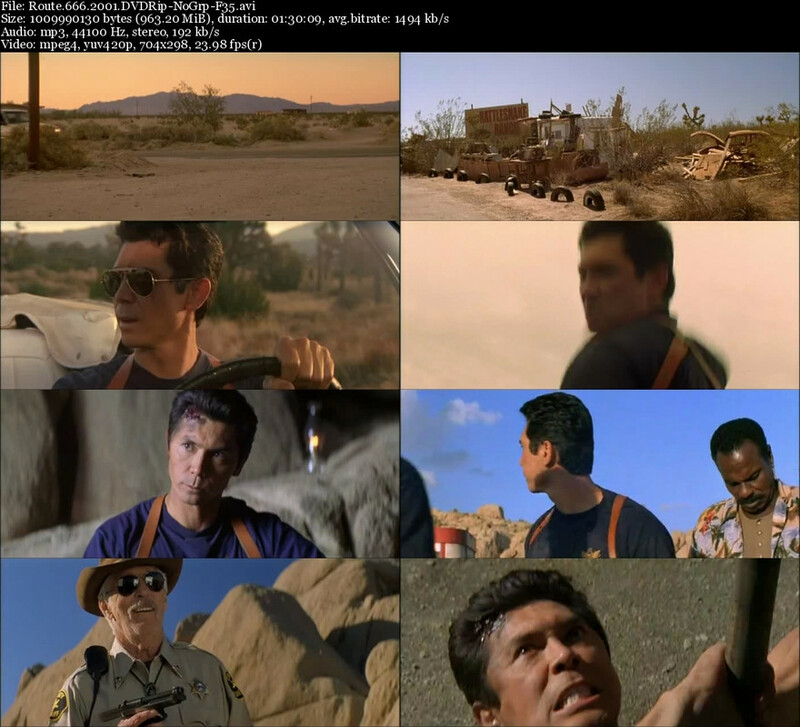 Storyline: Smith, a mob informer hiding out with the Witness Protection Program, decides to make a break for it and hide out in the Arizona desert. The Feds catch up with him and rescue him just before a group of hitmen can manage to silence him for good. 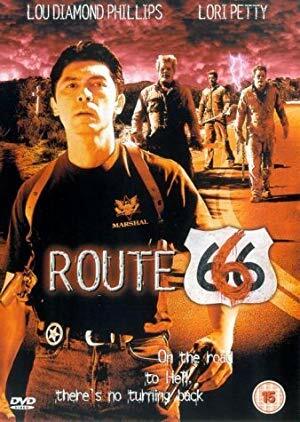 In the course of getting Smith away from the mafia thugs, the pair of agents assigned to protect him turn onto an abandoned stretch of highway nicknamed 'Route 666' after the mysterious death of a prison chain gang. As the three continue on their way, they soon discover just what happened to the chain gang, and how the highway earned its name.